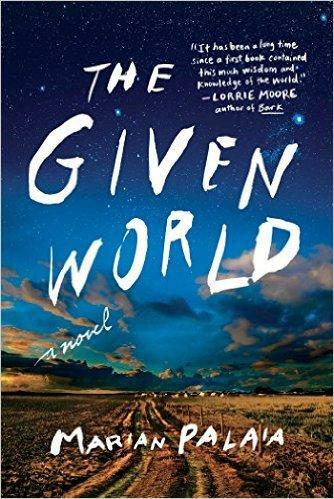 Book Review: Marian Palaia's "The Given World"
Summer books usually bring to mind lighter fare. A page turning mystery or a paperback romance, maybe. But for those who don’t mind a heavier read this summer, our book reviewer Scott D. Southard gives us his take on "The Given World" by Marian Palaia. Reading a novel about loss and grief is never easy. Typically, we like to read stories with heroes, hope, and happy endings. But in the real world, and in the book "The Given World" by Marian Palaia, that is not always how things turn out. It takes some artistic flair to convey such heavy topics while moving the plot forward and keeping the reader engaged. Palaia takes on this challenge, creating a unique work with some powerful moments and a lot of heart. There are three main characters haunting the pages of The Given World. The first one is Riley. When we meet her, she is nine years old. She is energetic and adventurous, and she spends her days roaming the fields of her family farm in Montana. She is obsessed with her older brother, Mick. Riley is always underfoot, watching him fix his bike and peppering him with questions. That is, until another character enters the story. That character is Vietnam. In 1968, Mick goes missing in Vietnam, changing Riley’s life forever. The loss is too much for Riley to handle, since Mick was everything to her. Soon Riley leaves her farm family and begins traveling the country. She takes occasional odd jobs, as a newspaper deliverer, a factory worker and a bartender, but she is always wondering what happened to her brother. At one point, she actually travels to Vietnam, looking for him. Riley is not a character that’s easy to understand, since she shares little with the people she meets on her adventures. Those characters recognize her fragility and many make an effort to save her from herself. That is not to say, readers will like the character of Riley. She abandons everyone in time–family, friends, and even a baby. When things get hard, she leaves. She dives into drugs and drinking, anything she can find to dull her pain. Yet, like other characters in the novel, a part of you will want to help her, seeing the lost potential hiding under her grief. "The Given World" is a book about war, but not in the way you might think. It doesn’t focus on battles or wartime casualties, but on the scars of the other survivors, those left behind after the battles and the losses. You see those scars in Riley, but also the people that she meets in Vietnam. The pain of losing a loved one is universal. Everyone in the novel seems to be dealing with loss and struggling to understand why it happened. In the end, the characters don’t find all the answers they are looking for, but they do learn how to live with their questions. "The Given World" by Marian Palaia is not the kind of book you will want to read on the beach or bring along for long flights or car rides. This is a book for quiet moments of contemplation. The messy uncertainty of the characters’ lives might not be what you’re expecting out of a typical novel, but somehow that messiness still feels familiar. I can’t guarantee that there is a happy ending waiting for every character in The Given World, but that is a lot like life in our given world too, isn’t it? 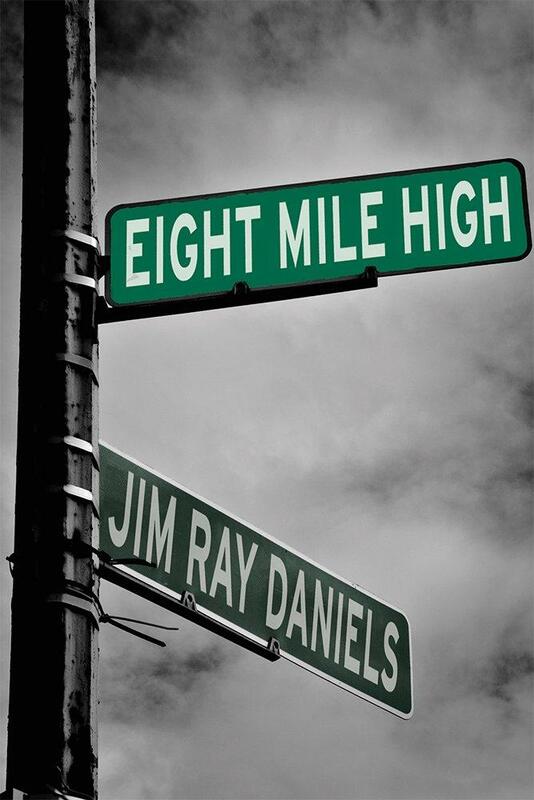 Book reviewer Scott D. Southard considers the new book from Michigan author Jim Ray Daniels. We writers tend to take short stories for granted. They are practice. They are something students do in a class. They are throwaway ideas for a collection or a blogsite. 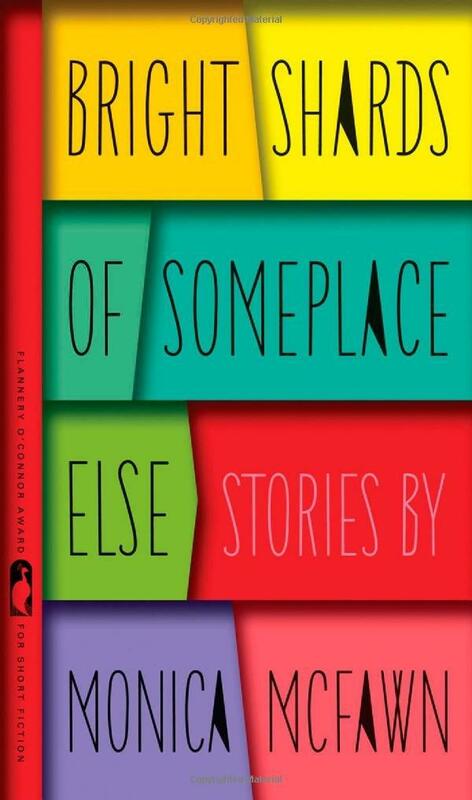 Most recently, publishers have been asking authors to create short stories as a means for introducing a novel to an audience, sort of an awkward attempt at a prequel. Check out this free short story, now come back and buy the book! 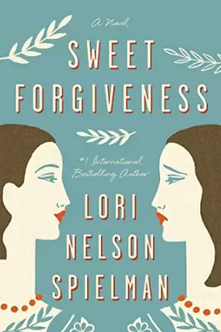 Book Review:Lori Nelson Spielman's "Sweet Forgiveness"
Reviewers love to talk about the sophomore slump. 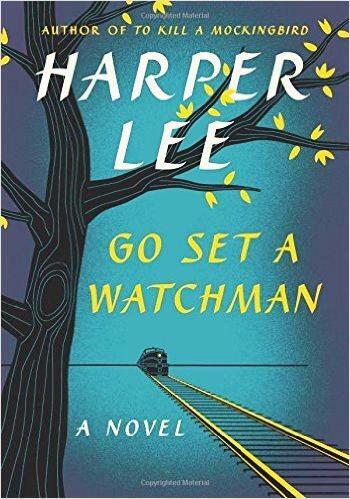 Whether it’s a musician, a film director or an author, critics can’t get enough of speculating if an artist will be able to hit it out of the park twice in a row. And it isn’t just critics paying attention. The follow-up to a successful debut can often make or break a career. That second work is where artists prove to their audience whether they are a one-hit wonder or someone worth following for years to come.